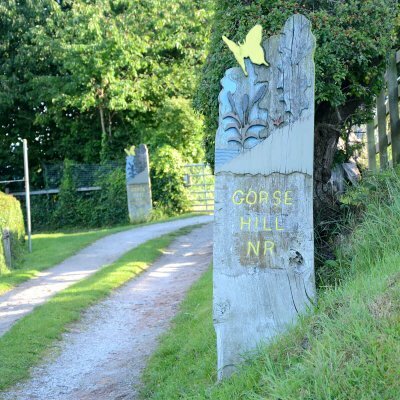 Gorse Hill Nature Reserve is a rich and diverse habitat for wildlife, owned by the Northwest Ecological Trust. 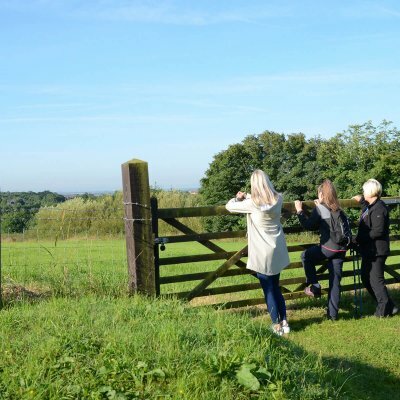 Originally farm land it now comprises wildflower meadows, orchards, woodlands and wildlife ponds. Home to approx 20,000 native trees including an apple orchard for traditional varieties such as Ellison Orange, Ribston Pippin and Howgate Wonder. Eight restored original field ponds mean the area can now boast that rare great-crested newts have made the Reserve home. Additionally in spring and summer Wildflowers abound throughout the Reserve, adding a rich tapestry of colour. Admission and car parking are free. Well behaved dogs on leads are welcome. On the first Sunday of each month there will be a guided walk to parts of the Reserve not normally open. The Information Cabin, small car park and Cabin Wood woodland walk will be open and refreshments will be on sale. See Gorse Hill’s website for times. The Information Cabin, small car park and Cabin Wood woodland walk are open on Wednesdays and Saturdays.